Qiu Anxiong was born in 1972 in Sichuan province. 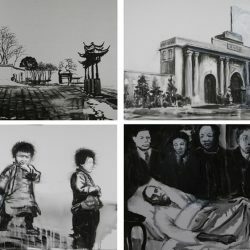 He graduated from Sichuan Academy of Fine Arts in 1994. 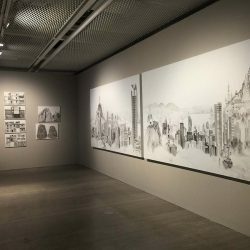 In 2003 he graduated from the University Kassel's College of Art in Germany after six years of studying both contemporary international art and traditional Chinese culture. Now he is teaching in East China Normal University. 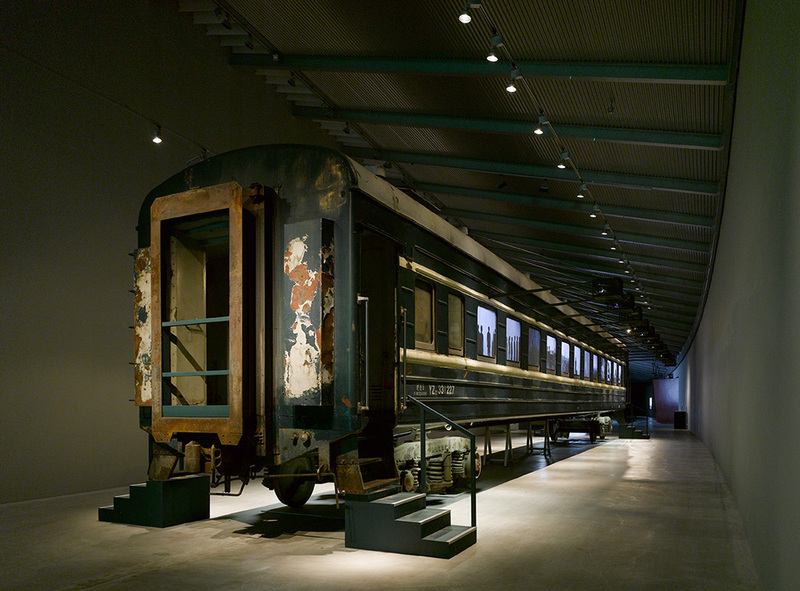 His works employs different kinds of mediums including animation, painting, installation and video, etc. 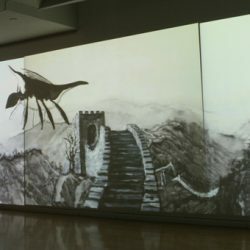 Representative works are animation film New Classic of Mountains and Seas, Temptation of the Land, Minguo Landscape, video installation Staring into Amnesia. 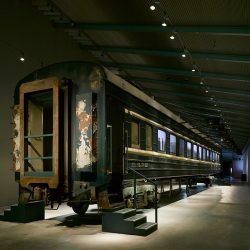 He founded “Museum of Unkown” in 2007, which is an active power in the ecological construction of contemporary arts in recent years. 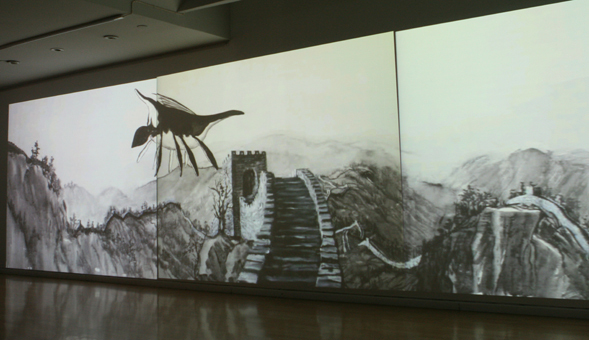 Qiu Anxiong’s recent work consists largely of paintings, animations, and video installations. 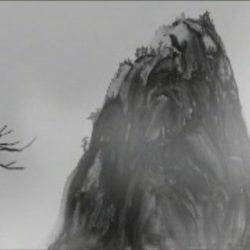 In the 2006 piece The New Classic of Mountains and Seas, for example, Qiu employs multitudes of ink drawings and links them together in an animated form. The title itself refers to the ancient Chinese mythology Classic of the Mountains and Seas. 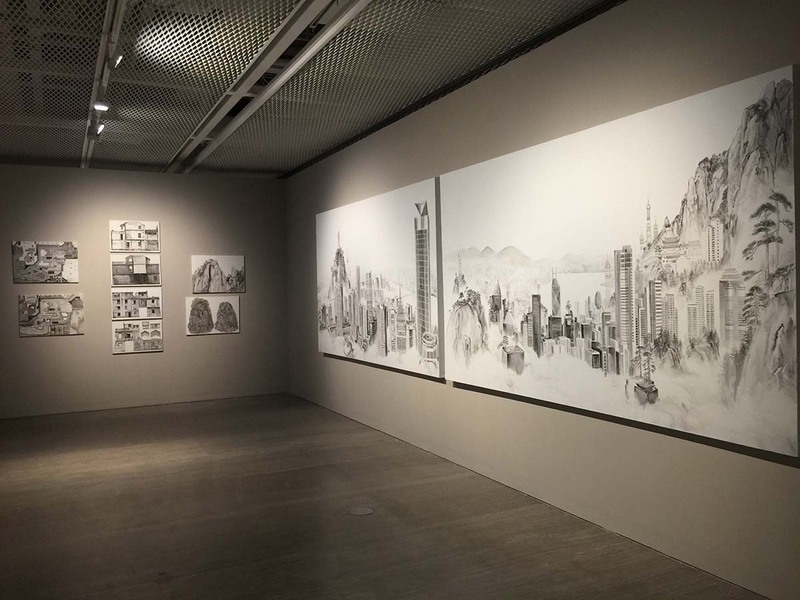 Besides investigating the interaction between ancient and modern Chinese culture, this work and others like it have a dreamlike quality: the clearly delineated images framed by unbelievable narratives faithfully depict the absurdity of the world around us. 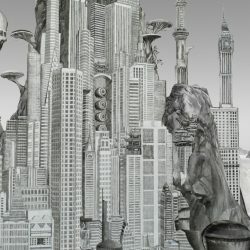 This link to the everyday further enhances the political value of the work, which engages in a damning criticism of environmental degradation, social breakdown, and massive urbanization. 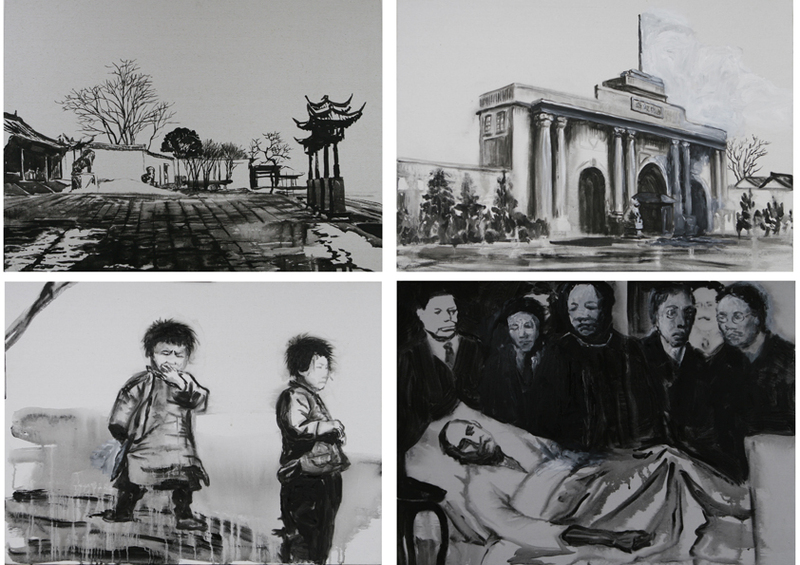 Unlike younger artists, Qiu Anxiong does not indulge in the personal pleasures of the everyday, but rather takes the undifferentiated mass of history as his raw material. 2004 – Now Work and live in Shanghai. 2007 found an experimental project ”Museum of Unknown”, organized many event and exhibition and discussion of Art and Science and other academically area. 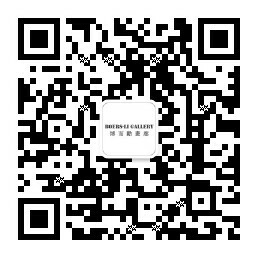 2006 Chinese Contemporary Art Award.